The Cartographer is a map editor for the RPG games Dungeon Master and Chaos Strikes Back. Version 1.0 was released in 1990, the last version released was 2.5E, in late 1991. 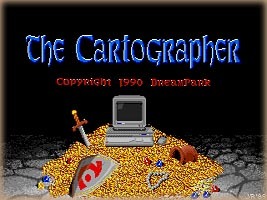 The Cartographer is copyright © 1991 DreamPark Development. Since The Cartographer was released [over] a decade ago, I've decided to make it available for download, along with the source code. It's still copyrighted, but now you may download it free from here. I don't remember much about the source code, so please don't ask me technical questions about it. You are free to modify the source code, as long as you give proper credit where it is due. Atari ST Version (2.5E): You'll need an Atari ST or an emulator, preferrably PaCifiST or WinSTon which are the ones I've tested it with. 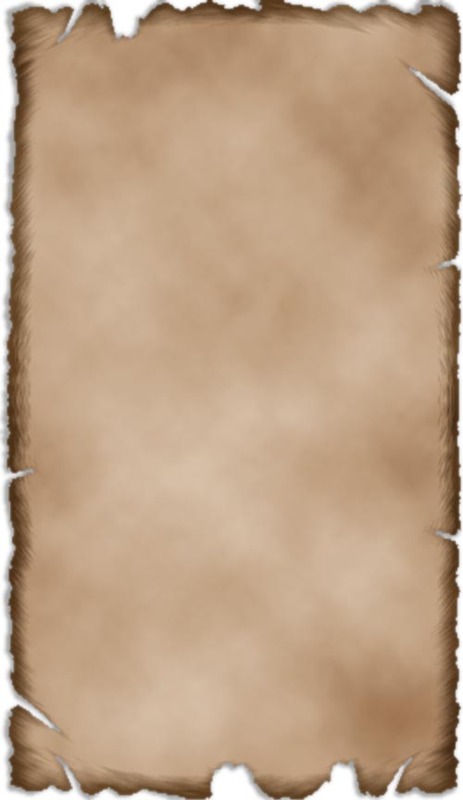 The Cartographer 2.5E was written in and compiled with GFA Basic 3.6TT. Since many people have been asking, there is also a fantastic Windows 95/98/NT DM/CSB game editor, called DMute.